Do you want your ex back but nothing seems to be working? 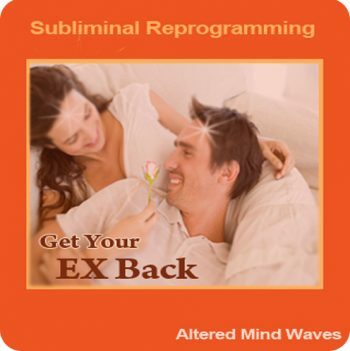 If so our “get your ex back subliminal reprogramming” may be just what you need to attract your ex back using the power of the law of attraction and your subconscious minds power. We attract what we believe and feel. If you really want your ex back why not use every tool available to you. Your subconscious mind is one of the most powerful tools you can use. Your true beliefs and mental blocks are all controlled by your subconscious mind. You can easily change them with subliminals. NOTE: iPhone and iPad users can now purchase and download using this method – Click Here to Read! Are you trying to get your ex back with little to no luck? Are you still communicating with your ex but continue to say or do the wrong things at the wrong time… every time…making the whole situation worse? Are you missing your ex terribly and feel hurt or sad, seeing them with someone else? Has it been a long time but you still want them back? If you really want to get your ex back this may be the solution you are looking for… even if they have moved on. 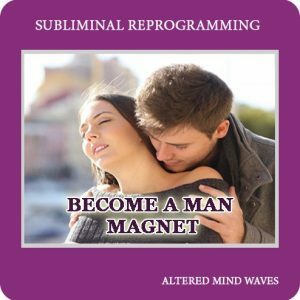 Let the unstoppable power of your subconscious mind attract your ex back like a magnet. STOP fighting with your own subconscious..you will lose. You may be pushing away your ex without even realizing it by saying the wrong things at the wrong time. Or maybe you are doing things without knowing it that is only pushing your ex away from you and straight into another person’s arms. Studies have shown that over 90 percent of our actions are led by our subconscious. If you are thinking the wrong thoughts, believing in the wrong things, feeling fear, lacking, lost love, hurt feelings…then you have little to no chance of getting your ex back. You need to change the way you FEEL and that can be done by changing the deep-rooted thoughts and beliefs locked away in your subconscious. Using law of attraction is great and you should continue to use it but many of you struggle to keep your thoughts on what you really want to attract. MOST people think about what they do not want. When you do that all you are going to get is more of the same. Or… you have self-limiting beliefs locked away in your subconscious sabotaging you without you even knowing it. More than likely that is why you broke up in the first place. If your subconscious believes you don’t deserve to be happy, you’re not good enough, not worthy of being with your ex then you will continue to get what your getting. 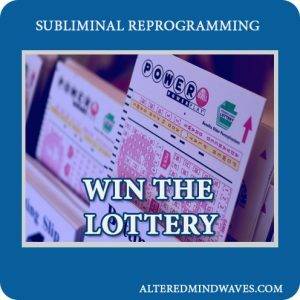 Unless you reprogram your subconscious mind. If you are thinking only of the end result…of being back together with your ex and you feel great knowing that you WILL be back together soon and NEVER have any doubts…then GREAT. You do not need this program. However…if you really want your ex back, YOU must change… not them. You must change from the inside. 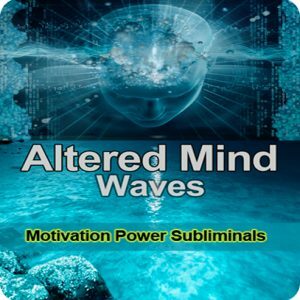 You must change the hidden beliefs in your subconscious mind. Once you do your world will change. Your ex will start calling or texting out of the blue. They will start to miss you, they will want you back …like magic. They will notice..something different about you. 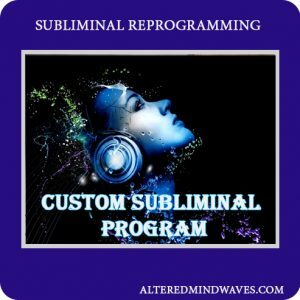 By listening to the positive affirmations on the recording your whole vibration will rise. You will feel better. Your attraction will change. People are naturally attracted to someone with a higher vibration. Your ex WILL notice. You will seem …different. More attractive. Like when you first met. You were in a state of high vibration then. It will happen almost effortlessly! How you feel and think about yourself produces a radiant energy field that influences how others see and respond to you. Research has revealed that the electromagnetic waves emitted from the heart are sixty times more powerful than the waves from your brain alone. Furthermore, these waves can be measured ten feet from the body or more. Everything in your life you attract. You are either pushing your ex away or bringing them back, it’s as simple as that. 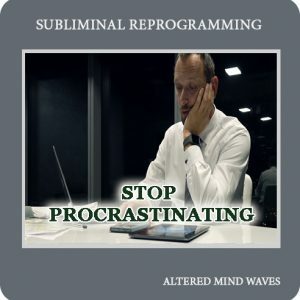 This 30 minutes of pure relaxing zen-like meditation with subliminals designed to attract your ex back will change your subconscious beliefs, and…without thinking, will lead you to do everything right from now on. No more…oops…why did I say that, why did I just do that. 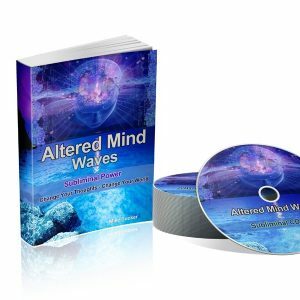 Each time you listen you will experience a deep, blissful state of rejuvenating meditation, allowing your mind and body to repair and recharge. 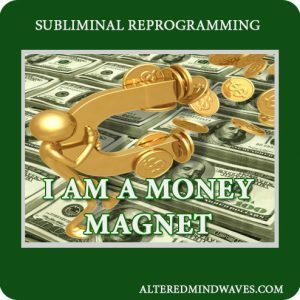 Meanwhile, powerful subliminal messages will reprogram your subconscious mind. 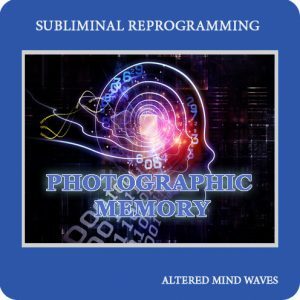 The recording is made with scientifically proven binaural beats, along with relaxing nature sounds, plus all of the subliminal messages listed below. All you have to do is, sit and relax once a day…or more if you wish, and let the powerful subliminal messages effortlessly change your world! STOP thinking about your ex for a while and let it go…just for now. 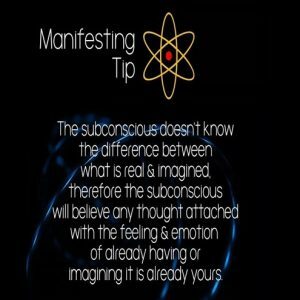 Let the power of your subconscious do the work for a change. Headphones or earbuds must be worn. I am ready to be back with my ex. All of our past mistakes no longer matter. I can easily see myself back with my ex in a happy, loving relationship. I can feel my ex back with me now. I can see us having good times together. We are very happy together now. We are already back together. I am confident and know my ex is already back in my life. I truly love and appreciate my ex. I am in a positive and loving state of mind now. My ex-senses my loving energy. Each day my ex will feel my loving energy more and more. My ex is starting to warm up to me again and is coming back to me now. I am already back with my ex. Getting back with my ex is easy. My ex will naturally sense that things are different now. My ex is naturally attracted to me and wants me back. I always think positive thoughts. I am confident within myself. I know my ex-misses me and wants me back. I am persistent and determined to get my ex back. I am totally confident that I can get my ex back. I am full of love and hope. I radiate pure, unconditional love to my partner as they do to me. We complement each other. My partner and I are a perfect match for each other and the love between us is divine. I love myself and everybody else and in return everybody loves me. I have attracted the most loving person in my life and life is now full of joy. My partner is the love of my life and the center of my universe. I clearly see myself in Love with the person of my dreams. It is easy for me to express Love and in return, it is easily expressed back to me. Now Available: If you want to get this program in a customized personal audio check out our custom get your ex back program! I just started using this, but I wish it did not say ex in so many of the affirmations. It is suppose to be living from the end, in the end that person is not your ex. I have been listening to this for a week now, whilst my ex hasn’t contacted me yet we have driven past each other twice in the last week. Which hasn’t happened before. I’m taking this as a good sign something will happen soon. So my ex boyfriend showed up at my door with flowers… out of the blue. It was my birthday. We have not spoken in 8 months or more. I truly believed he would come back one day. I am so HAPPY!!!. We talked and things are looking good. 🙂 If you are debating on trying this, don’t. I feel like a different and more confident person. Even my ex said I was different and not so needy. Tried for 6 months. Absolutely no change. Took while off to forget & recharge myself. Starting again now. Will update. Not the ex i was hoping for but it gives me that hope this has got to be doing something magical! There’s no way I can purchase this program if I’m using an iPhone? Appreciate your advice. 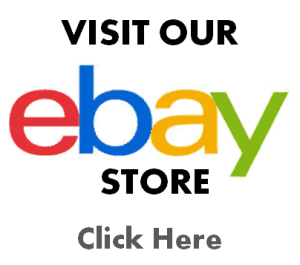 Thanks..
iPhone and iPad users can now purchase and download using this method – Click Here to Read! Hey, just wanted to say thank you… I used this along with the suggestions Mike mentioned in his article and IT WORKED!!! 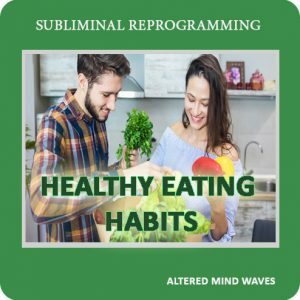 My ex called me over Christmas and we are now giving it another shot….THANK YOU for this wonderful program. What I did was to ONLY think about what I wanted while listening to this audio everyday like Mike suggested.I found out she was seeing another guy but I did not let it bother me…knowing the whole time we would be back together…have to truly believe it. It WORKS! I´m giving it a try for the next 3 months and see how it works, i will share the results then! I got back with my ex after 6 months! 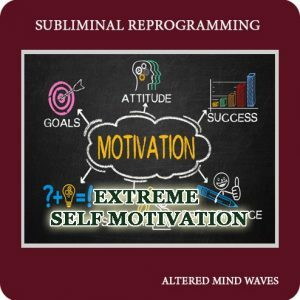 Just after 4 days of listening to this subliminal I got a text from him! He really started to pursue me again and said he was yearning for me and couldn’t move on. We’re not just back together but really happy too and I feel like he appreciates me even more now. This subliminal really works and I’m. So glad I found it! Hello, I may have blown it, seems like everything was getting better and I called my ex girl. We ended up arguing over the same old stuff, I am depressed. I think I contacted her too early, I started this program about 6 days ago. Going to give it another shot. Me and my ex are back together after being apart for over a year, he even moved to another state but is back now and wants ME!!! This is crazy, my ex girlfriend shows up at my door last night with a bottle of wine. She said she was out on a date and felt like she wanted to be with me. She said dating other people had not been working out for her. We decided to work on our problem and give it another shot….unbelievable. I did nothing different except for listening to this audio every night. Either it was a strange coincidence or this stuff really works. and we have been broken up for 8 months. I love this program. It is so relaxing to listen to it puts me in a good mood every time.I broke up with my boyfriend 6 months ago and felt there was little hope in ever getting him back, especially since he moved on and was dating someone else. 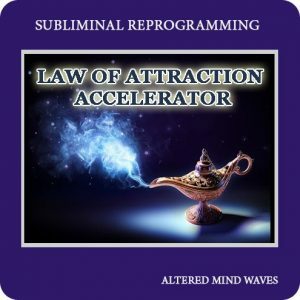 I am a real believer in law of attraction and came across this program, decided to give it a try. I let go of everything and all the thoughts I had about my ex, or if I did think about him I ONLY thought about us being together and happy, I would imagine us sitting in our favorite restaurant by the water, holding hands and so on….. 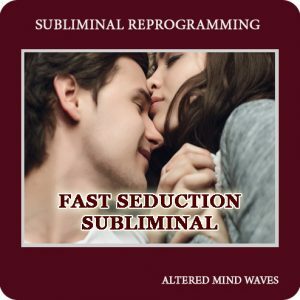 I truly believe these subliminals helped me attract him back, all I can say is try them, you have nothing to lose. Listen to them daily. Thank You for creating this wonderful audio.